The right people are the key to any successful movement. L4L has been fortunate to have had incredible leaders across school districts, business, and philanthropy engage in our CANs in early literacy, eighth-grade math, and post-secondary. The groups meet for six initial monthly meetings, and then periodically thereafter to monitor the implementation of their scaling plans. Our CANs meet over lunch in the Community Foundation offices of 191 Peachtree St., and are fast-paced and data-packed. The first order of business for CANs is to unpack the metro Atlanta educational landscape. L4L operates within five-counties and eight school districts, which serve over 600,000 students. Our demographics are growing increasingly non-white, low-income, and limited English proficiency. Income and class differentials are high as Atlanta is both home to the wealthiest zip code in the Southeast, as well as home to hundreds of schools that provide free and reduced-price lunch. CANs then analyze both our local data for their indicator of focus, as well as the national research on that indicator. For local data, we disaggregate and correlate with other factors, in order to gain a deep understanding of how our students are progressing. 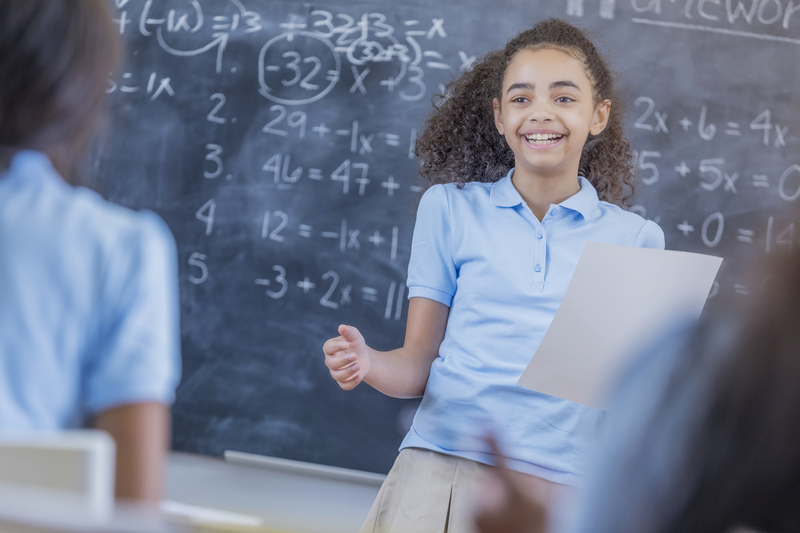 For example, while we know that 42% of students are proficient on year-end state math tests, we examine how sub-groups perform, as well as what effect school culture, literacy, and attendance has on achievement. CANs compare our local data against the national research to begin determining which factors most significantly affect our local data. CANs now begin to narrow that national research factors down to the three that have the most impact in metro Atlanta. In eighth-grade math, for example, there are twelve factors that affect student outcomes. By analyzing which factors have the greatest impact, as well as the factors that can be influenced by the CAN’s actions, members narrowed twelve factors down to three. Within each factor, there already exist bright spots in our region—practices, schools, or organizations that are doing ‘what works’ to get strong results. The beauty of collective action is that CAN members are connected to these bright spots and can identify them for possible scaling plans. For example, the post-secondary network identified the College Advising Corps, One Goal, and the Scholarship Academy as organizations that have proven results in supporting students to and through college. Once CANs identify bright spots, they work to scale those practices across our metro region. The scaling plans for early literacy’s Vision to Learn, Reach Out & Read, and Read Right from the Start outline how success will be measured, and how implementation will reach more students across Atlanta.